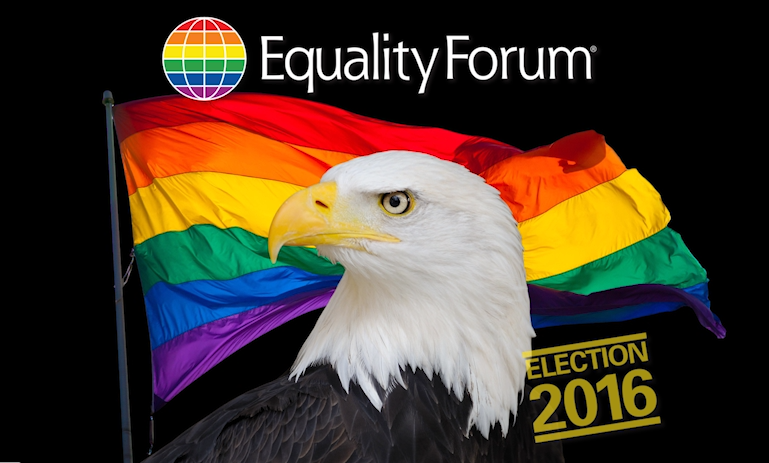 PHILADELPHIA, PA – Equality Forum 2016, the nation’s annual LGBT civil rights summit scheduled to take place during this year’s Democratic National Convention from July 25th - 28th, announced today the national launch of a public service announcement. Comcast Corporation, the lead sponsor of Equality Forum, is donating airtime valued at $1.5 million for the broadcast of a 30-second public service announcement promoting this year’s premier LGBT civil rights summit. The PSA is currently airing across Comcast markets nationwide and will continue in rotation until the end of July.